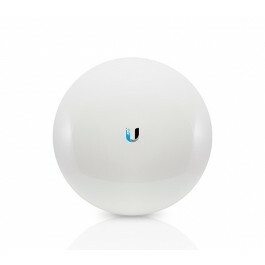 The LiteBeam™ is the latest evolution of a lightweight and compact, outdoor wireless broadband product from Ubiquiti Networks. 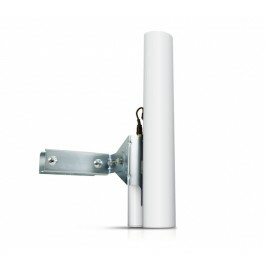 Each of these models was designed to be an affordable cost/performance solution for long-distance, wireless broadband bridging. 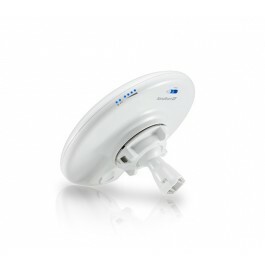 It operates in the worldwide, license‐free 5 GHz frequency range with high-performance speeds. The LiteBeam combines proprietary hardware and software technologies to deliver its breakthrough combination of throughput and range with cost‐effective value. 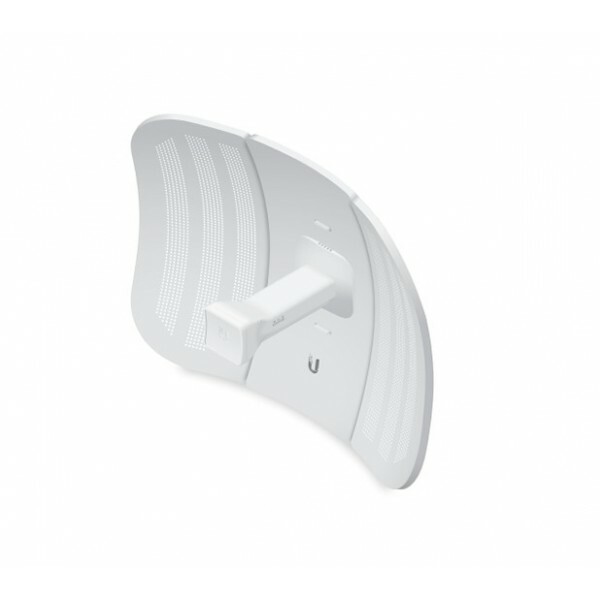 The InnerFeed technology integrates the entire radio system into the antenna feed, and our revolutionary airMAX TDMA protocol enhances network performance and scalability. 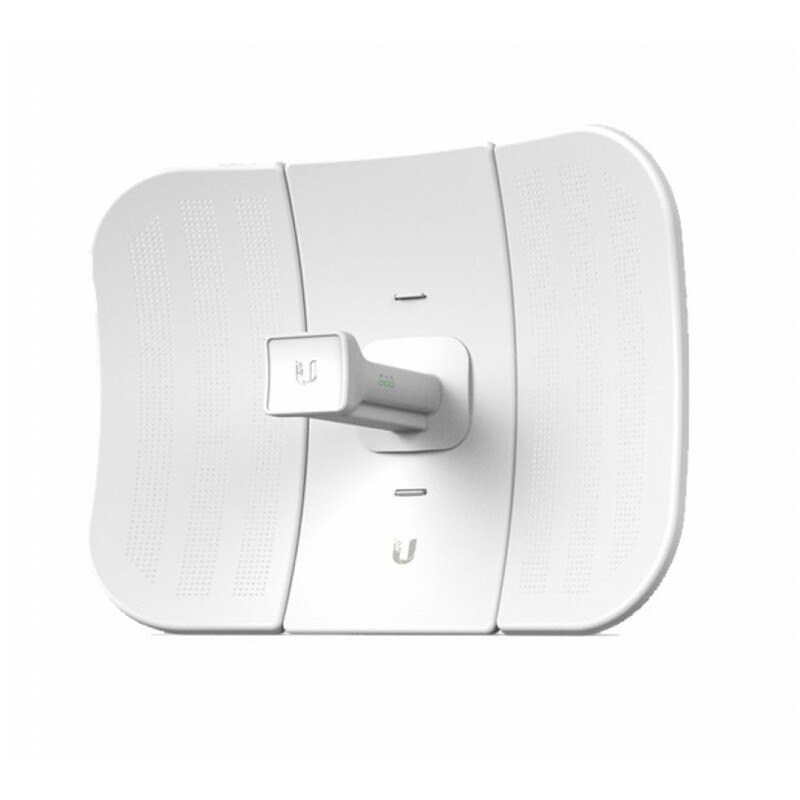 Unlike standard Wi-Fi protocol, the exclusive Ubiquiti Networks® airMAX Time Division Multiple Access (TDMA) protocol allows each client to send and receive data using pre-designated time slots managed by an intelligent AP controller. This “time slot” method eliminates hidden node collisions and maximizes airtime efficiency. 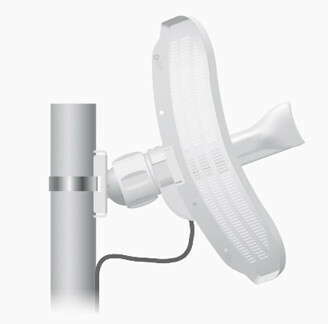 Compared to other systems in its class, the LiteBeam products deliver superior performance in reduced latency, throughput, and scalability. 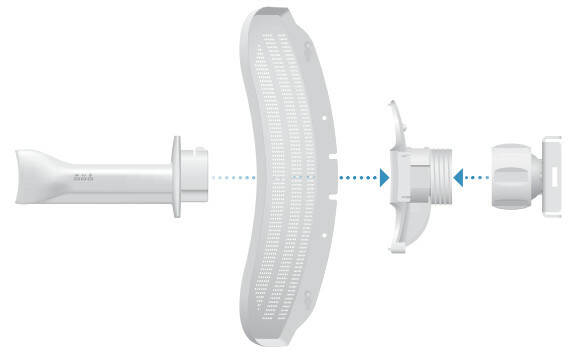 The all-new mechanical design makes assembling the LBE-M5-23 and LBE‐5AC-23 – literally – a snap. No tools are required. 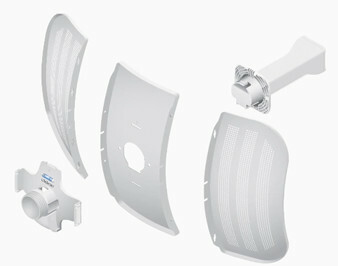 Simply snap the feed, antenna panels, rear housing, and ball joint mount together for a secure, solid assembly.